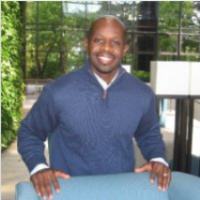 Join Edgar Butler, speaker, mentor, coach, author and State Farm recruiter for casual conversation and coffee. Learn professional development tips, ask business related questions and discover a wide range of State Farm employment opportunities. Open to all business majors and all years. Dress is business casual.